Strengthening our Ministries through Education of the Sisters The membership of our community has remained stable over the past 13 years: 49 members in 2000 and 53 in 2013. One might, therefore, be surprised to learn that we are undergoing tremendous transitions. In 2000, half of our community membership were expatriate sisters, coming primarily from Europe. 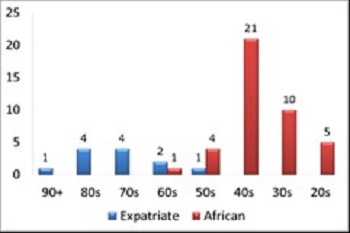 Today the number of expatriate sisters is half of what it was. Our expatriate sisters are aging and our African membership is being challenged to take over great responsibilities in our work and ministries. 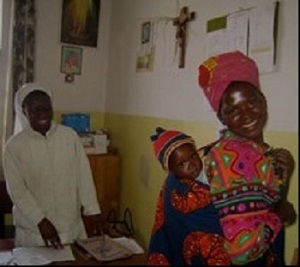 Consequently, strengthening the sisters in their big works remains one of our top priorities. Thanks to our benefactors, two sisters have recently completed their studies, six more sisters are in the midst of their professional training or upgrading and two more began their studies in January.